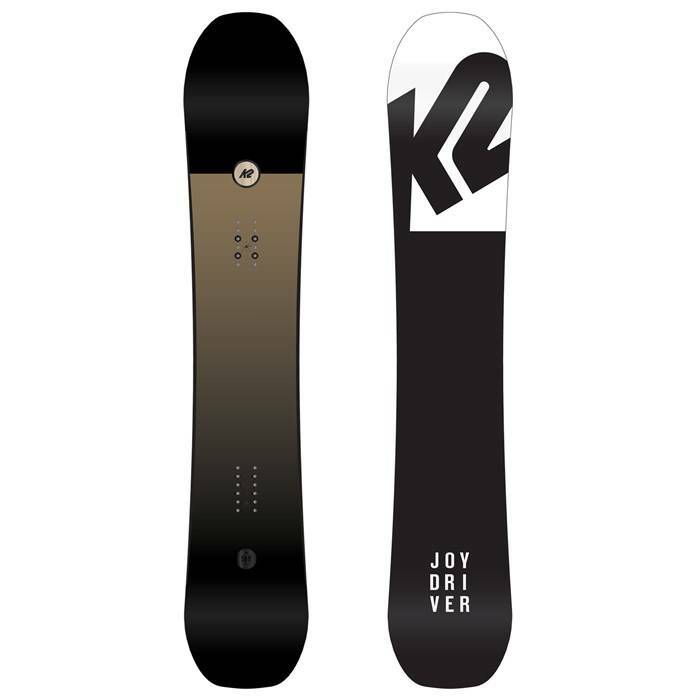 If nothing makes you happier than ripping at Mach speed all over the mountain until every last line has been shredded, and then you still come back for more, then the Joy Driver Snowboard was designed for you. 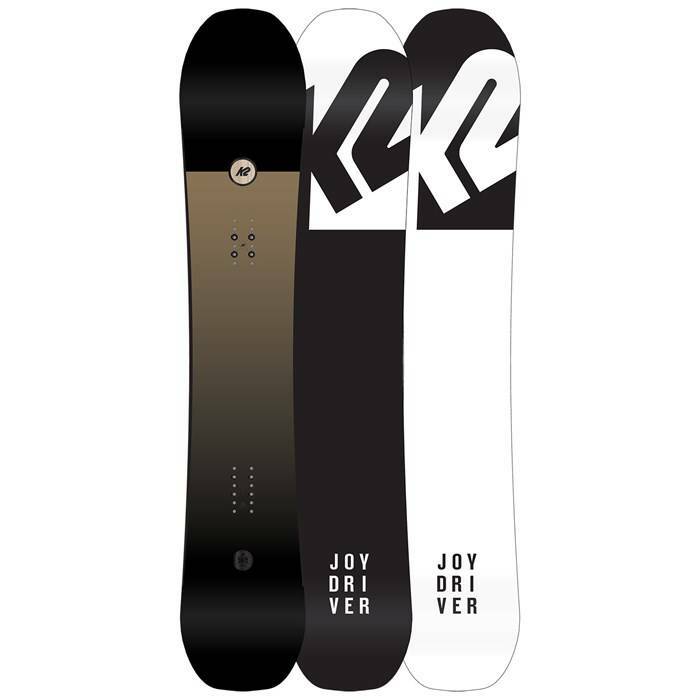 Aggressive riders that just want to grab their board and go regardless of conditions will appreciate the Joy Driver's extra stiff and responsive directional construction. 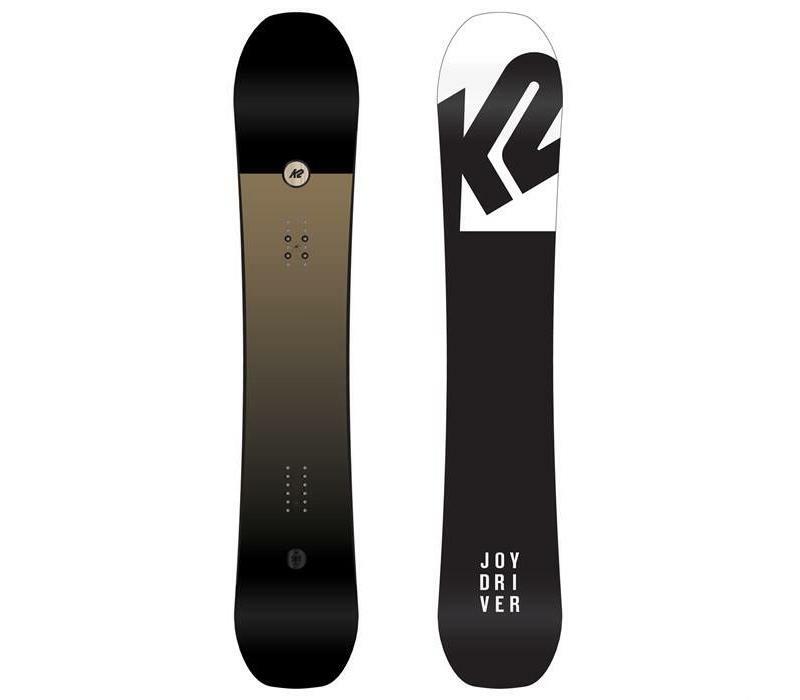 A bamboo core complemented by a carbon triax layup and special Honkeykomb urethane further this board's responsiveness, while the strong camber profile, mild taper and slight setback harness all your input to snipe any line on the mountain. Pure, hard hitting all mountain shred! Bambooyah® Core – A little bit of Bambooyah goes a long way. The new Bambooyah core is a blend of two woods to save weight and still provide the same 5-year warranty on all Bambooyah cores. Honeykomb™ – A urethane-skinned Honeykomb™ additive aids in bonding strength and increases durability. Triaxial Glass – A glass laminate with diagonal layers that adds torsional stiffness for increased stability and improved edge hold. The fibres three layers are woven at 45, 45 and 0 degrees. This makes for a more responsive ride longitudinally and torsionally. 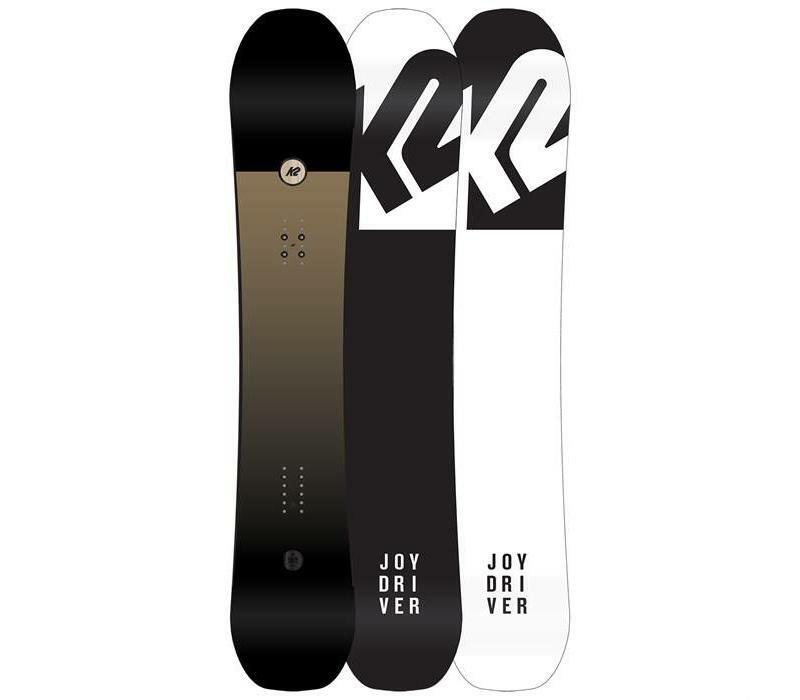 ICG™ Carbon Glass – Integrating tip-to-tail carbon fibre stringers into fibreglass lay-ups ensures a smooth power release in and out of turns while increasing pop, liveliness, and longevity of the snowboard without adding unnecessary rigidity. 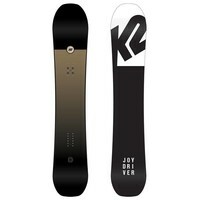 K2 offers ICG™ glass in two variations; ICG™ 10 Biax Glass and ICG™ 20 Triax. Sintered 4000 – K2's sintered 4000 base absorbs wax deep into the material for relentless glide and unrivalled durability.